Susanne was born in Giessen, in Hesse state, Germany. She first discovered sake during a trip to Japan in 2004, when she was shown her first glass of daiginjo. In October of the same year, she launched Sake Kontor, a German-based company involved in the import, wholesale, online sales and consulting of premium sake. In 2007 and 2008, she completed levels I and II of John Gautner’s Sake Professional Course in Tokyo. 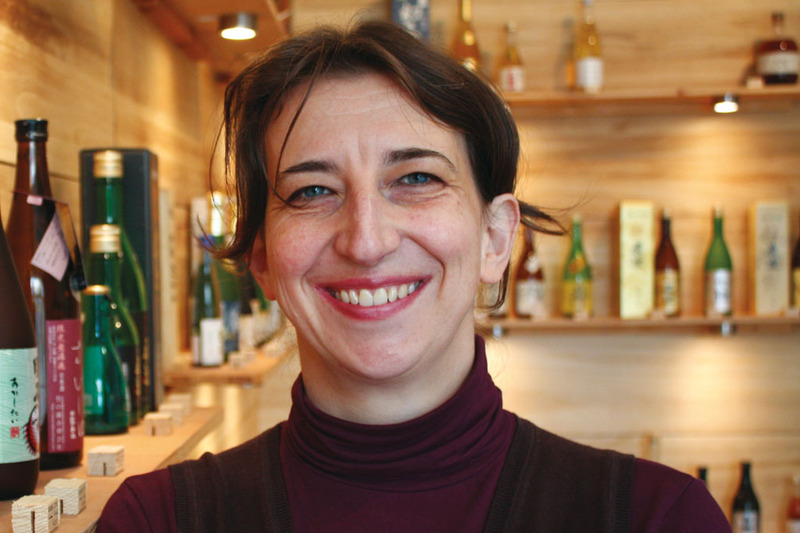 In October 2010, she opened Sake Kontor, Germany’s first dedicated sake store, in Berlin. In addition to retail sales, she also holds lectures and runs tastings for professionals and consumers. In December 2012, she published the first book on sake to be published in Germany, Sake – Drink of the Gods (Das Getraenk der Goetter). The book has been awarded a number of awards in Germany, including the National Gourmand Award Wine Books 2012 and the Silver World Gourmand Award 2013.